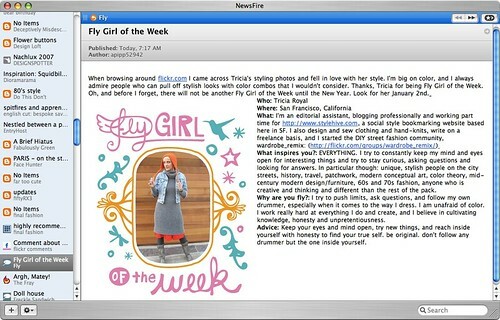 hey, i'm the "fly girl of the week" on andrea's lovely fashion blog, fly! neato.. check out her site...it's pretty darn fab. i'm also flying away, to fair florida, for ten days, to spend time with family and friends. happy holidays, all!